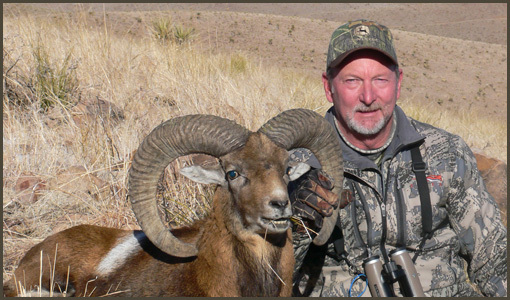 For these incredibly rare, free-ranging animals, our hunting services offer exceptional terrain through privately owned rangeland that have absolutely no equal in West Texas or in much of the world for providing access to these wild species. Red and Armenian sheep are exceptionally wary and athletic. Originally native to Iran, they were introduced to the Williams Ranch in the late 1970’s with over 90 scare miles of terrain, all privately owned and exclusively hunted by Rowdy McBride Hunting Services.